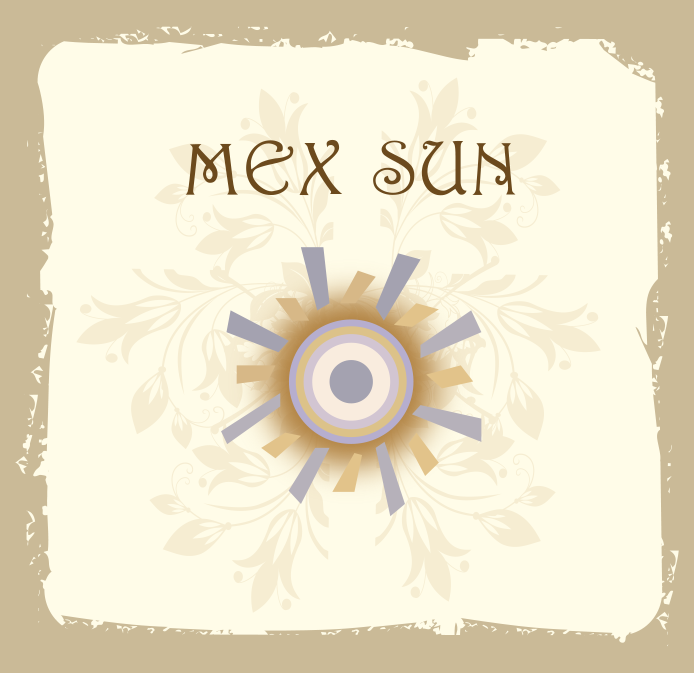 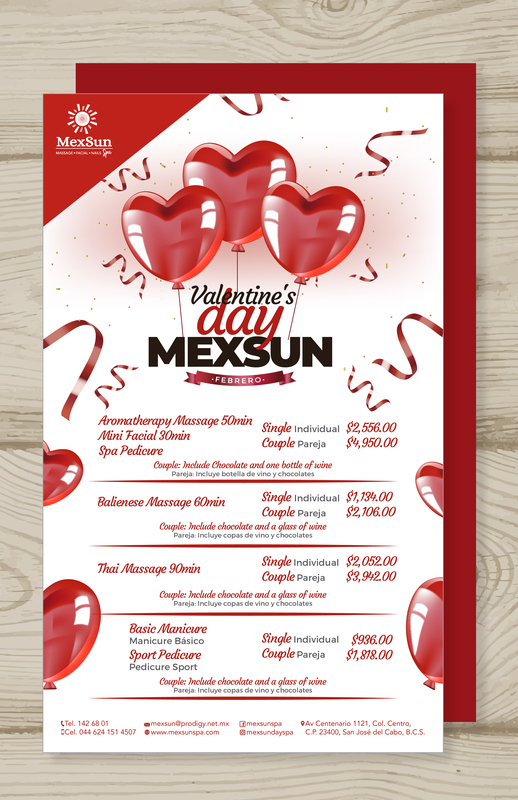 Each month Mexsun gives you special offers. 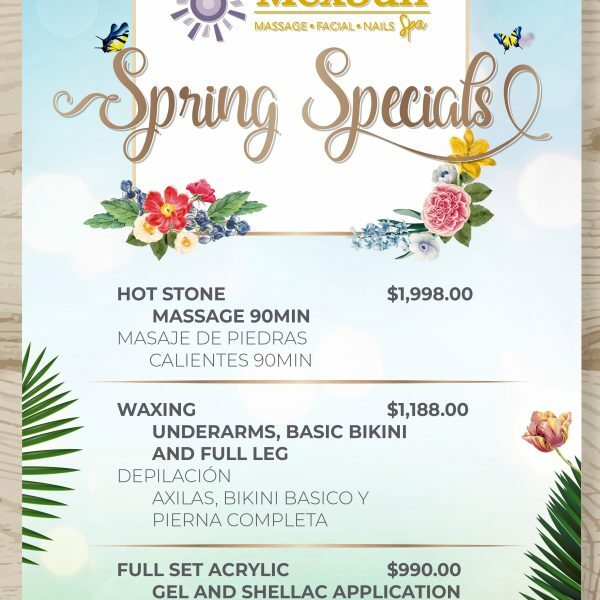 Check what we have for every month of the year. 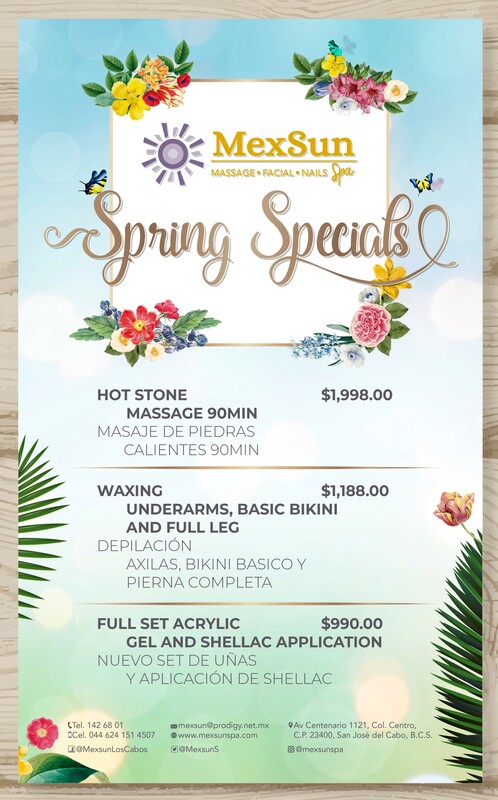 *Click on the image to find out more about this month specials.